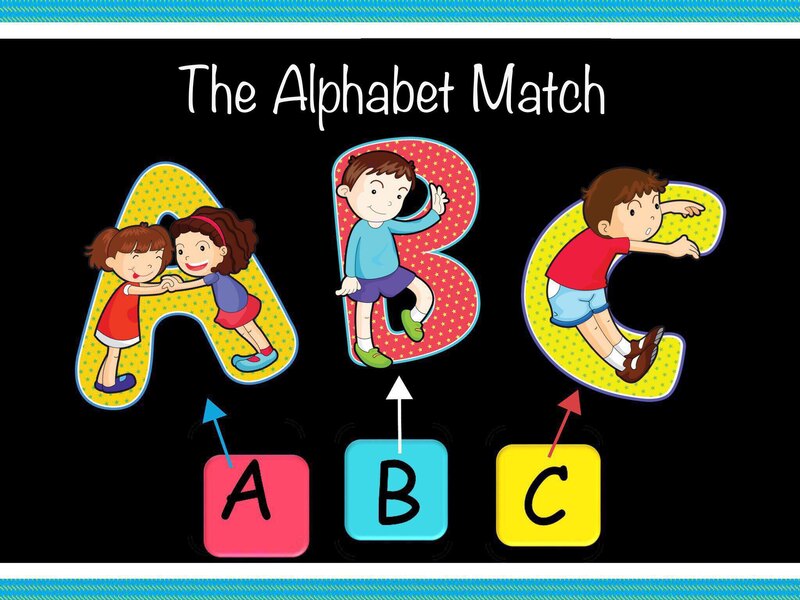 The Alphabet Match - This game is to reinforce the recognition and pronunciation of the capital letters in the alphabet. 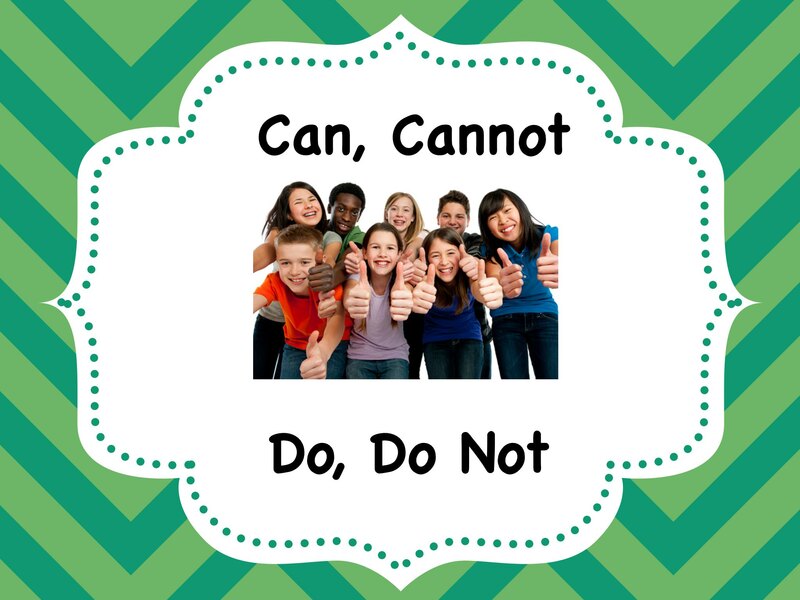 The player matches the Fun Kid Shaped Letter featured on each slide through questioning activities. 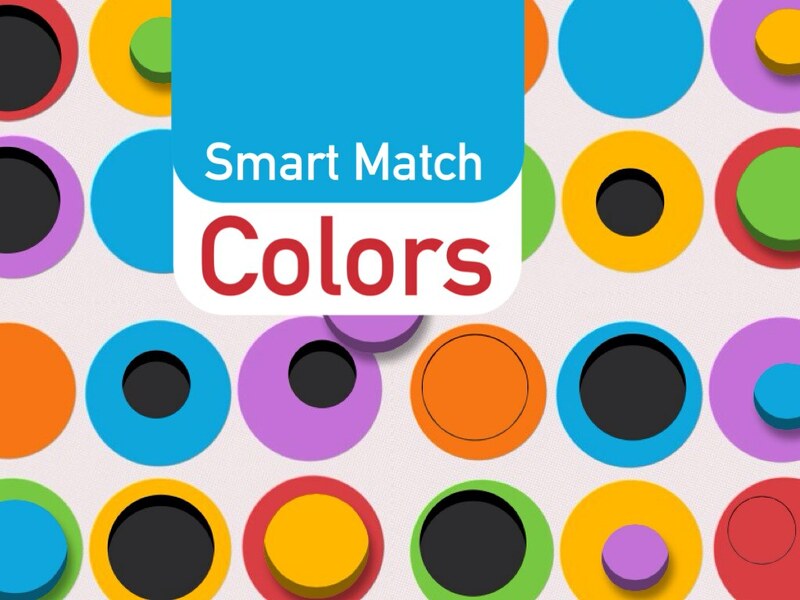 The game includes multi-lettered slides and a fun video. Letters A-Z are featured. 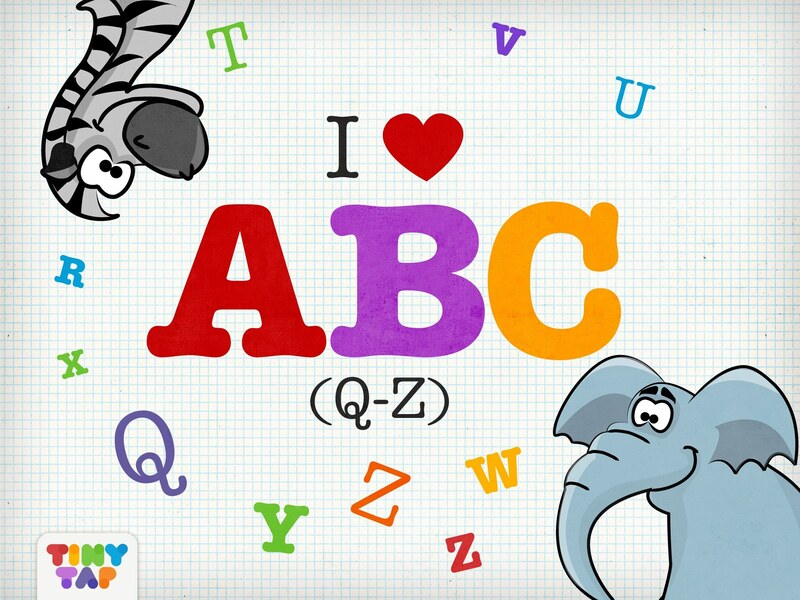 I Love ABC (Q-Z) - Learn the letters Q-Z in this final installment of the popular I love ABC game series! 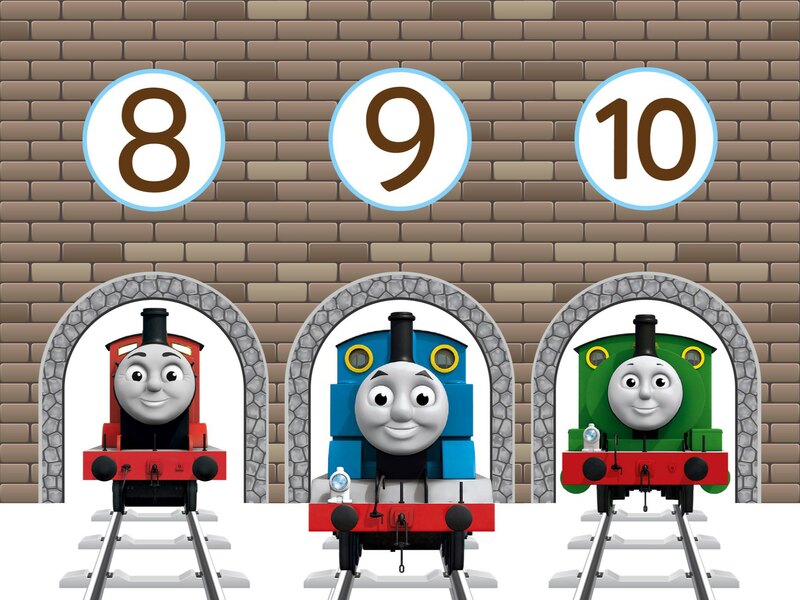 Which animals start with each letter? 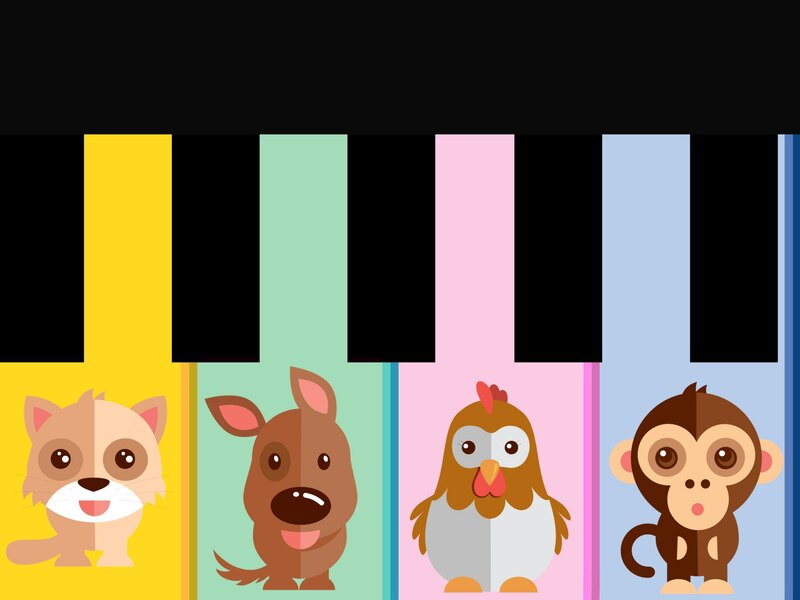 Animal Piano - Animals and animal sounds - cat, dog, elephant, monkey, chicken. "What do the animals say ? " 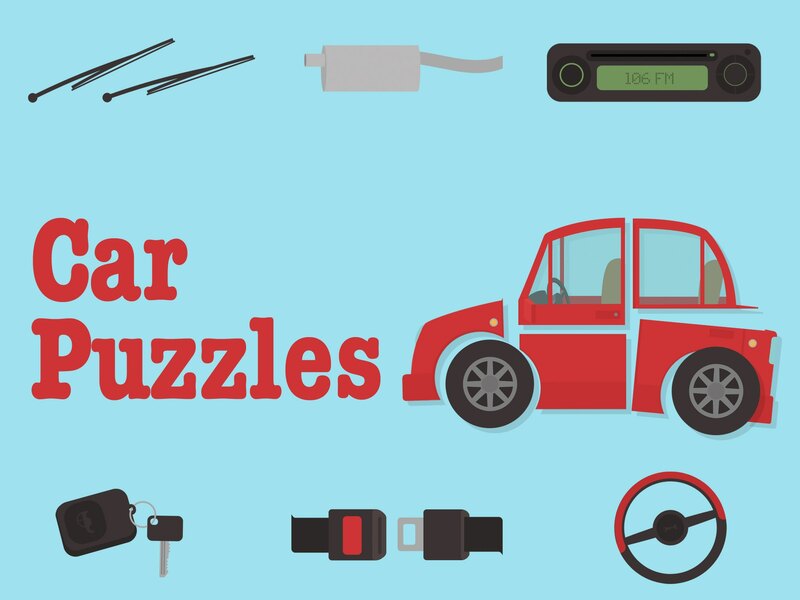 For fun, listening, pronunciation, vocabulary. 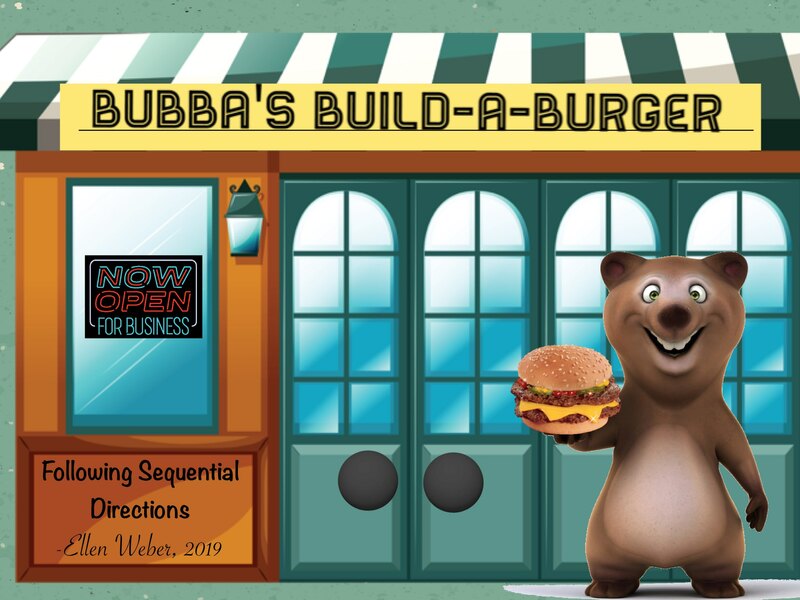 Build-A-Burger - Help Bubba build his burgers by following sequential directions. 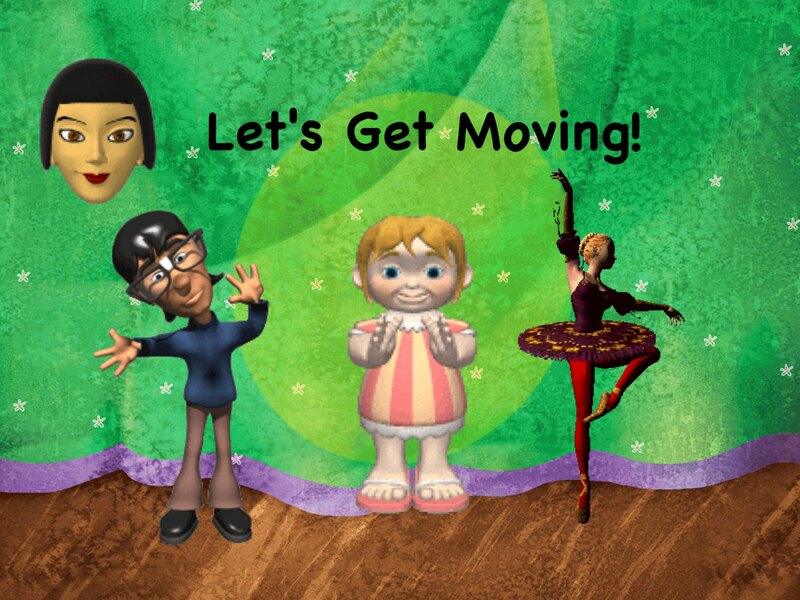 1- and 2-step directions using sequencing/connecting words (first, second, next, then, before, after, last, finally). 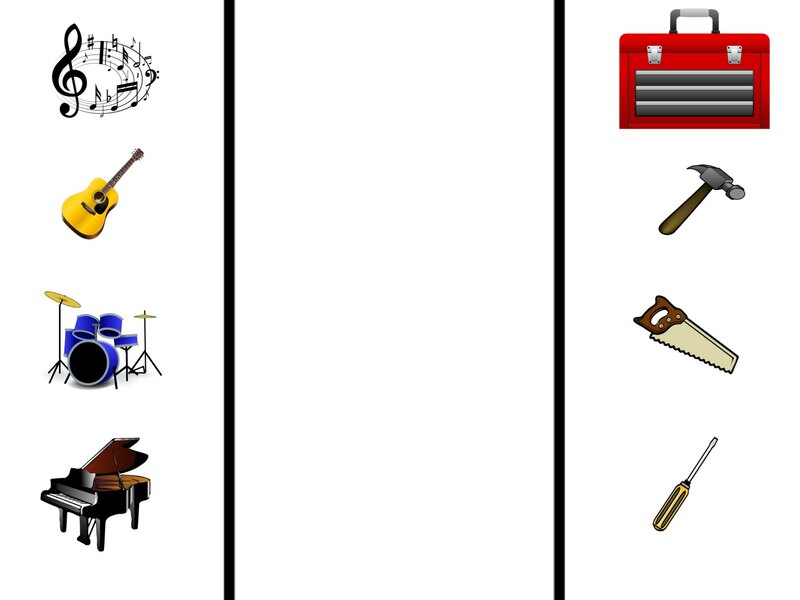 Includes opportunity to use these skills expressively by relating the sequence to a listening buddy. Video song at end. 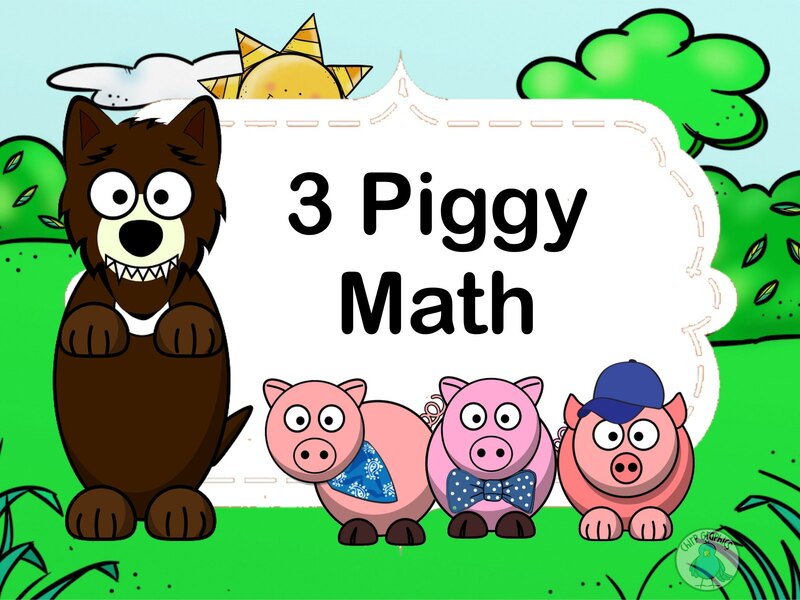 3 Piggy Math - Introduce basic adding and removing math operations concepts with the 3 Little Pigs. 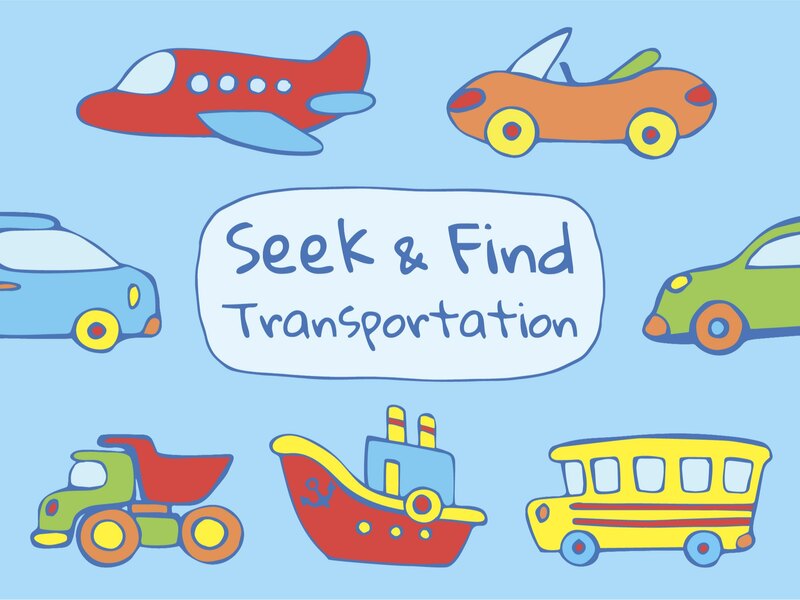 Includes pictures at end to print out, cut out, and retell story ... or make up a new one!